Our professional team will always strive to meet or exceed your expectations. 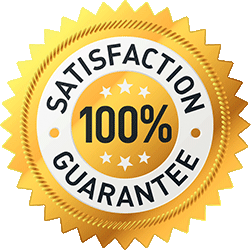 Our 100% guarantee work is the only contract we sign with our customers. Our professional team will always strive to meet or exceed your expectations. 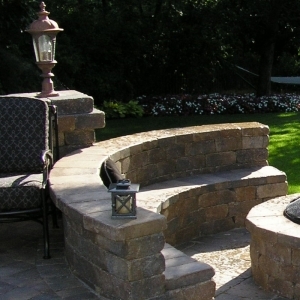 Paver Services + Retaining Walls & more. 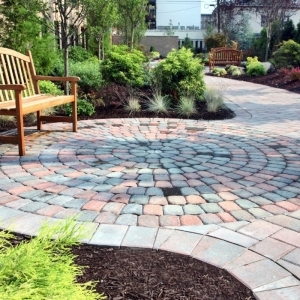 Have you been looking for experienced Hardscape Paver Services in the Portland Metro Area and all surrounding cities? Raya Landscape Maintenance has been serving Portland, Beaverton, Tigard, Tualatin, Lake Oswego, West Linn, Hillsboro, Gresham and surrounding communities with innovative landscaping services for many years. 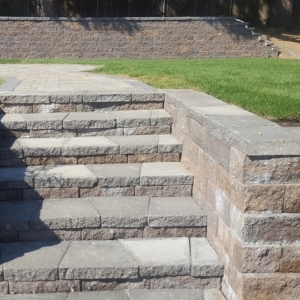 We are a Portland Hardscape Company, specializing in Residential Concrete and Stone Pavers, Flat Stone Patios, Driveways, Pathways, Deck and Fences, Retaining Walls, Fire Pits, Outdoor Kitchens, etc. 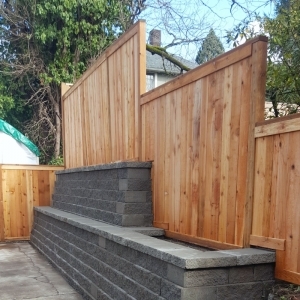 Our paver and retaining wall services are available throughout Multnomah, Clackamas, Washington, and other Counties.